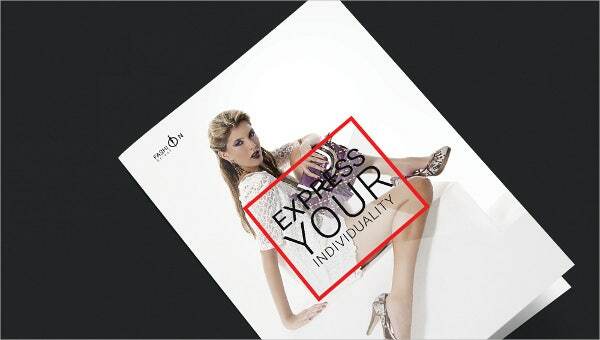 If you are organizing a fashion show/event, launching a new line of designer dresses, starting a new boutique in some other city, you can happily advertise with the help of our bifold brochures.We have created eye-pleasing Bi Fold Brochures that are available in 2-page format. You can easily import pictures, edit text layers, CMYK colour modes and even it is a print ready format. One can quickly add details about a fashion show such as showstopper of the fashion show, list of celebrities attending and can include any other information your customer may need.